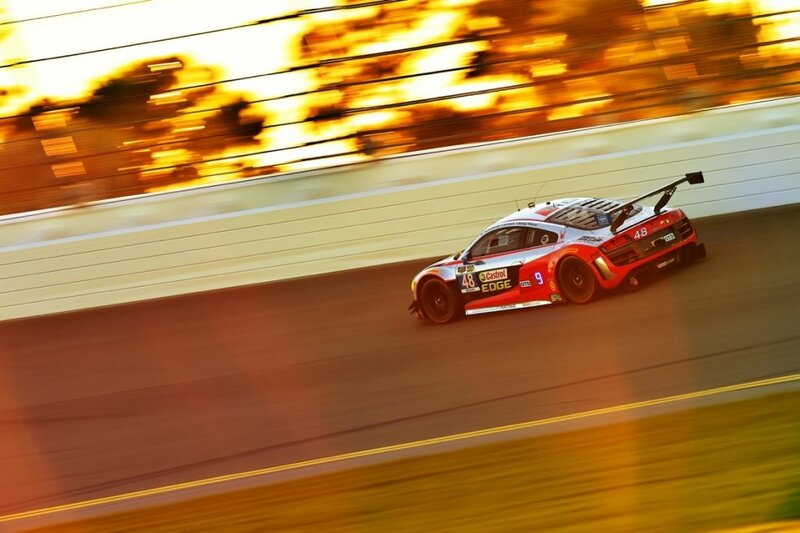 Dion von Moltke IMSA Tudor Sports Car driver website has launched as the team takes series lead in GT Daytona class. 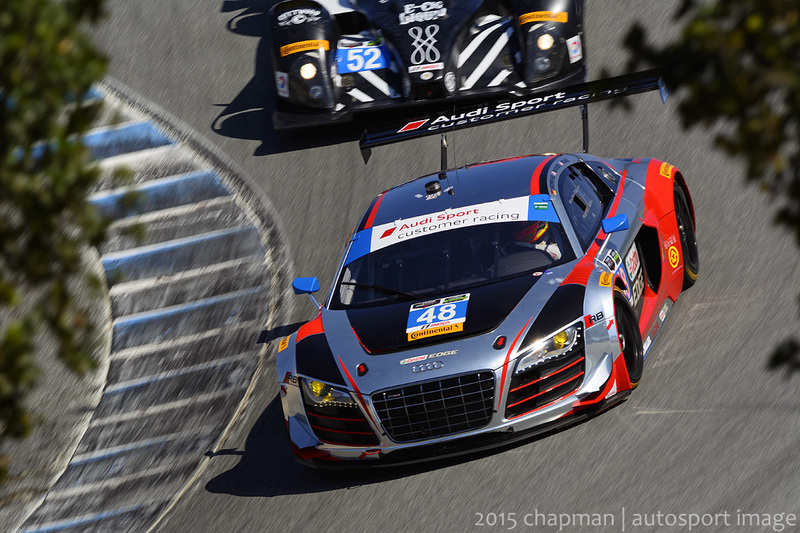 The driver from Miami, Florida made the switch to Paul Miller Racing at the start of the 2015 season. 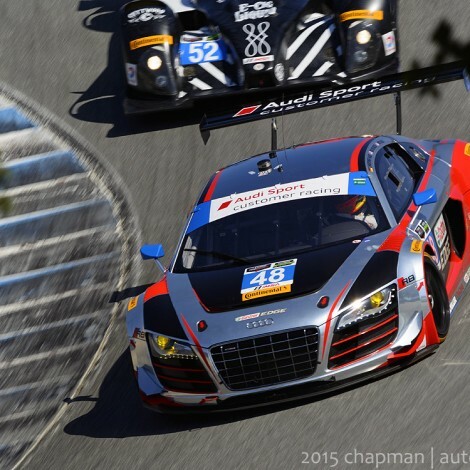 Dion von Moltke has partnered with racing driver Chrisopher Haase and they share the seat of the number 48 Audi R8 machine. 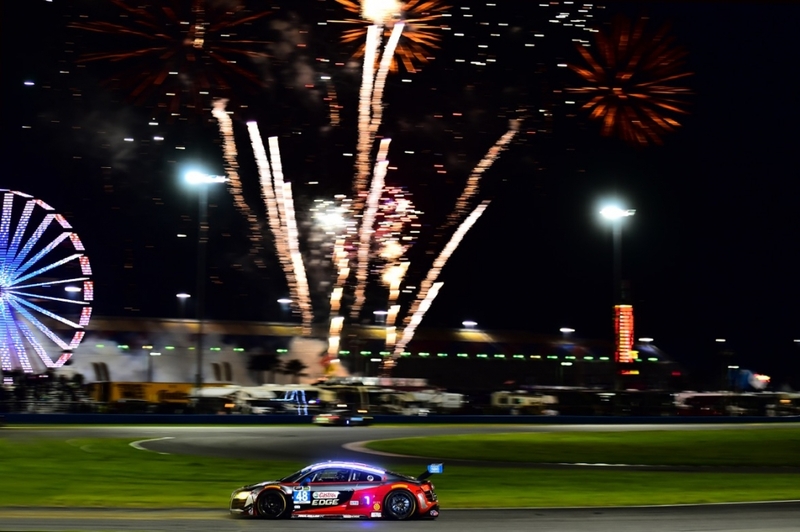 Three top fives including fifth position in the Rolex 24 At Daytona and one runner up finish at the Continental Tire Monterey Grand Prix has given the team the standings lead. 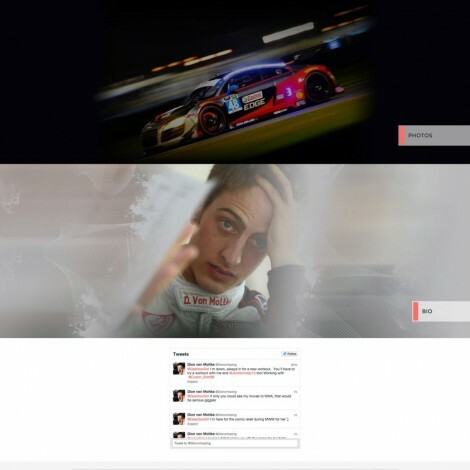 Dion von Moltke is excited to debut their new IMSA Tudor Sports Car driver website design to the motorsports community. 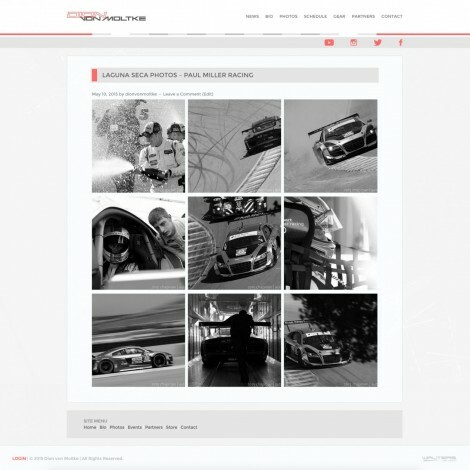 Please log on at http://www.DionVM.com to browse the new driver website. 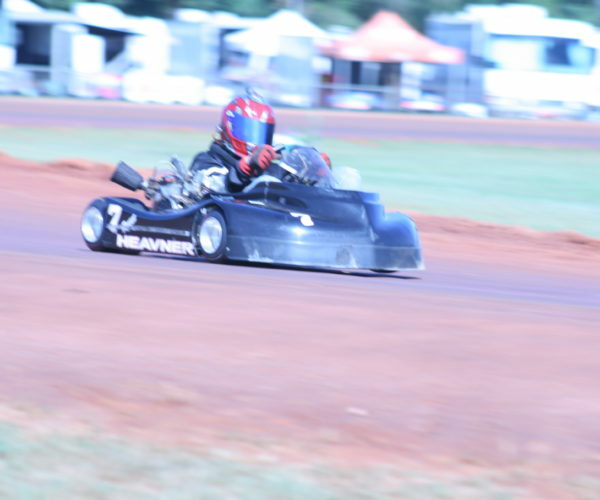 Dion von Moltke has built his career in North American sports car racing on a solid foundation of international Karting and Formula Car racing. 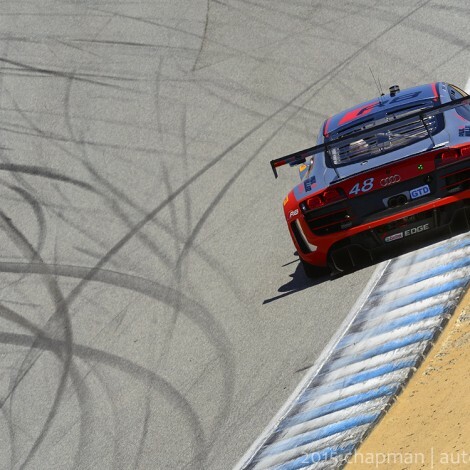 He is currently completing in the IMSA TUDOR United SportsCar Championship as a new driver with Paul Miller Racing in 2015. 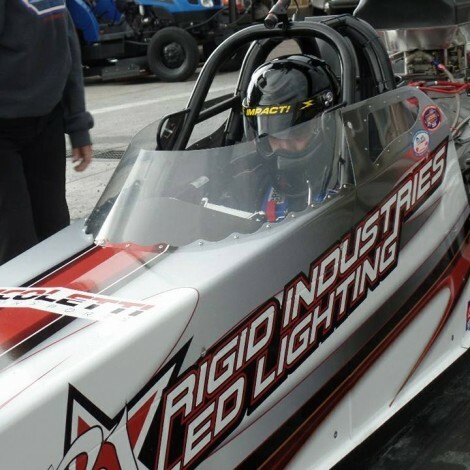 The 24 year old American, with strong ties to South Africa, was born in Houston, Texas before moving with his family to Dallas, Sydney, and Los Angeles and then finally to his current home in Miami – where Dion started racing karts at age 13. 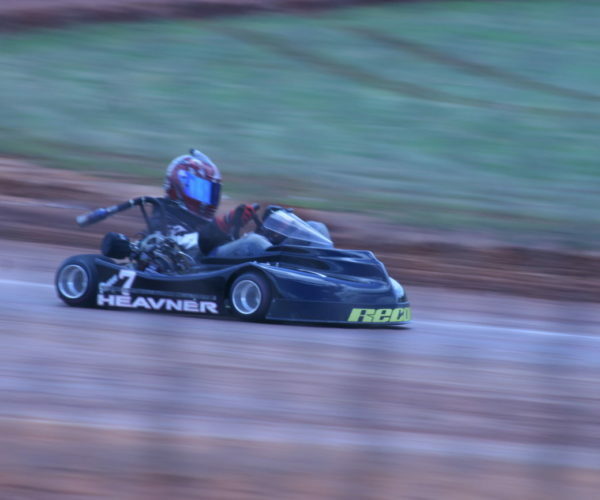 He won several championships at the local and state level before moving up to the National and International level, participating in World championship Karting events in Italy. 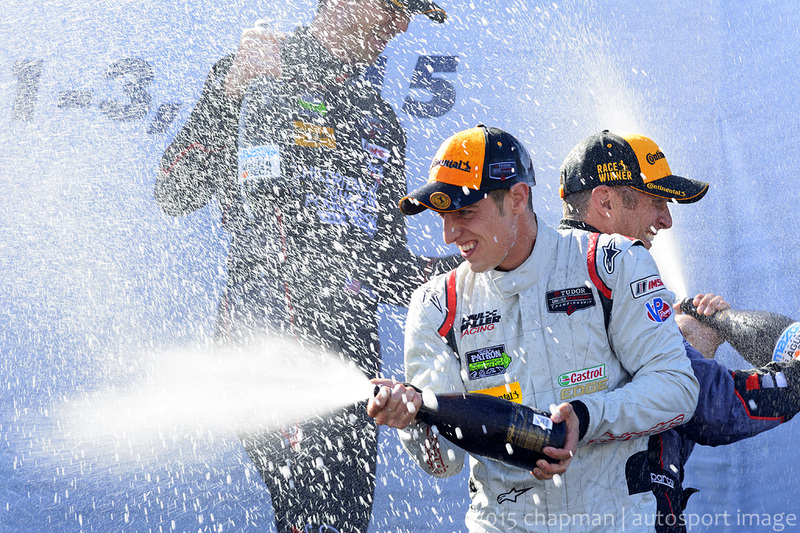 Since then he has steadily progressed through several professional racing series, becoming a very successful and respected professional race car driver that has multiple wins in Skip Barber racing series, GRAND-AM and ALMS, including two wins at the legendary 12 Hours of Sebring (2012 and 2013) and a GT win at the Rolex 24 At Daytona in 2013 in an Audi R8 LMS. Stay tuned to the Dion von Moltke driver website and social media pages throughout the racing season to receive up to the updates. 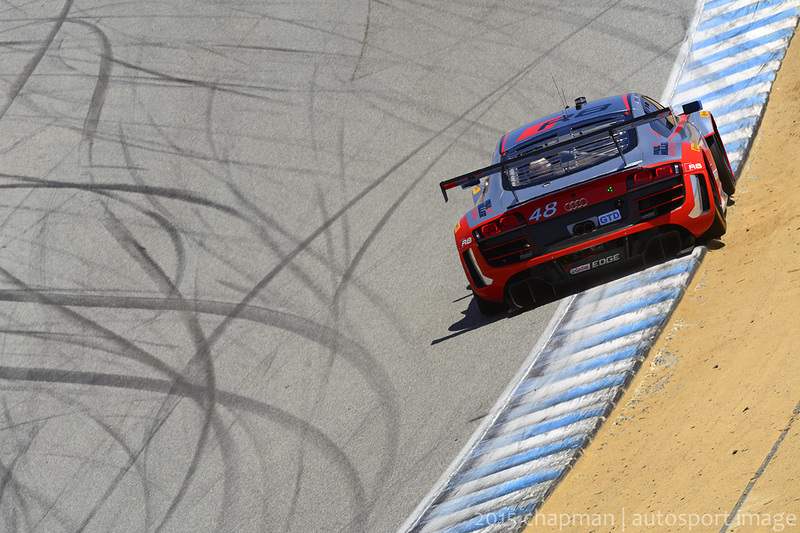 The new IMSA Tudor Sports Car driver website will be updated regularly with news and results. 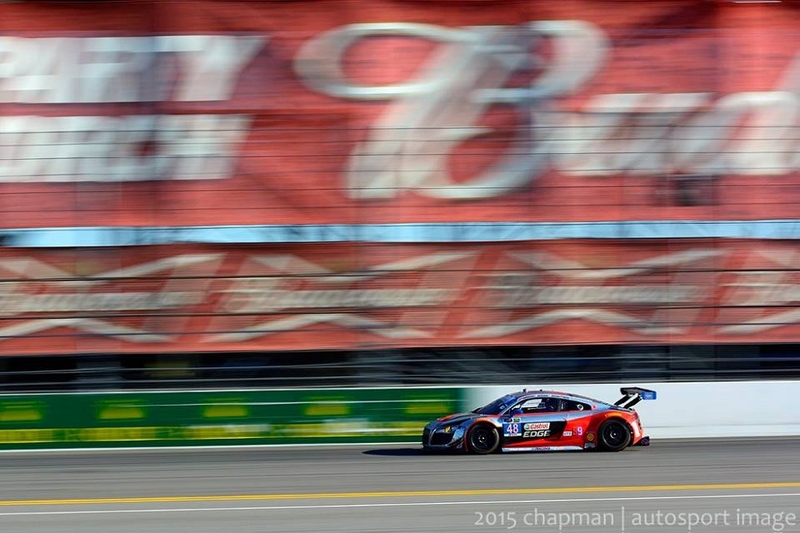 Be sure to visit the photo galleries as well for any race fans entertainment purposes. Dion von Moltke Racing would like to thank all of their IMSA Tudor Sports Car sponsors for the continued support of their racing program. These include; PR Newswire, Deltran Battery Tender, South African Airways, SAABC and Muc-Off. 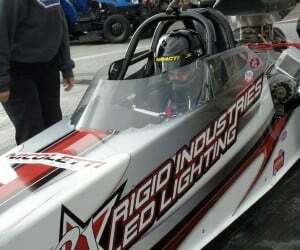 Dion von Moltke Racing is in constant pursuit of new marketing partners. 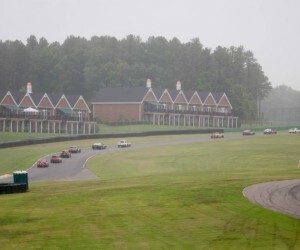 If you are interested in becoming involved with the IMSA Tudor Sports Car driver please contact them via the driver website for more information. 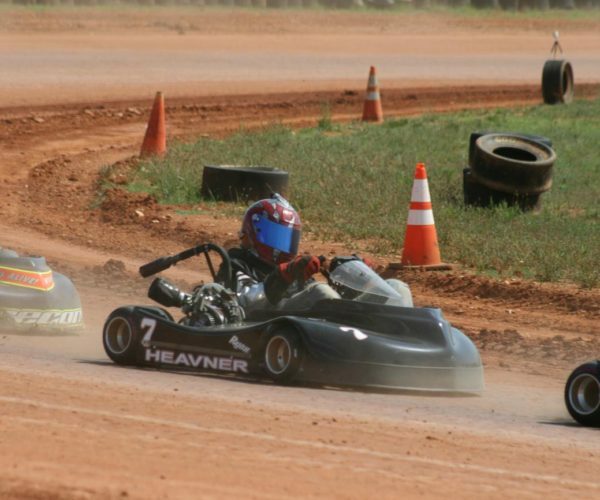 Various sponsorship packages are available to fit any budget! 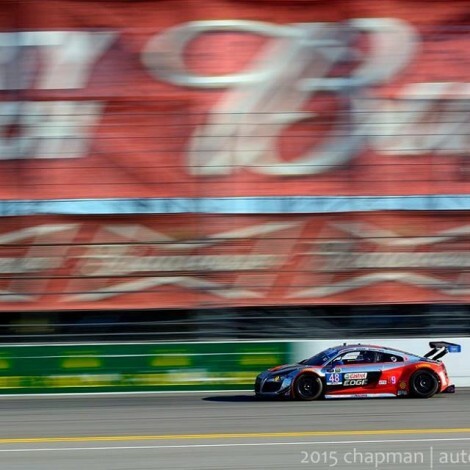 They would be happy to explain in detail how motorsports marketing can benefit your business. 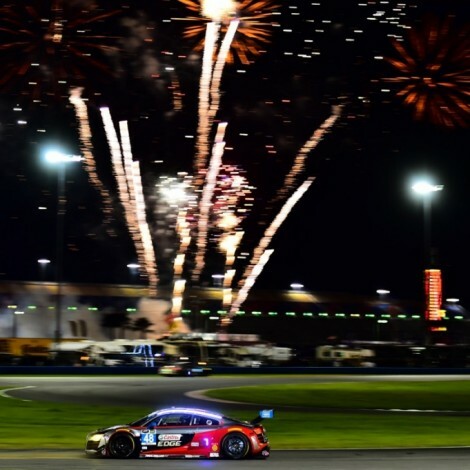 Dion von Moltke has built his career in the American Le Mans Series (ALMS), GRAND-AM Rolex Sports Car Series and Continental Tire Sports Car Challenge, as well currently in the IMSA TUDOR United SportsCar Championship as a new driver with Paul Miller Racing in 2015. Founded in 2004, Walters Web Design specializes in automotive website development and graphic design. We use advertising and social marketing to help facilitate visitors and potential customers to all our client websites. “We take pride in all of our customer websites and we want each design to be better than our last. 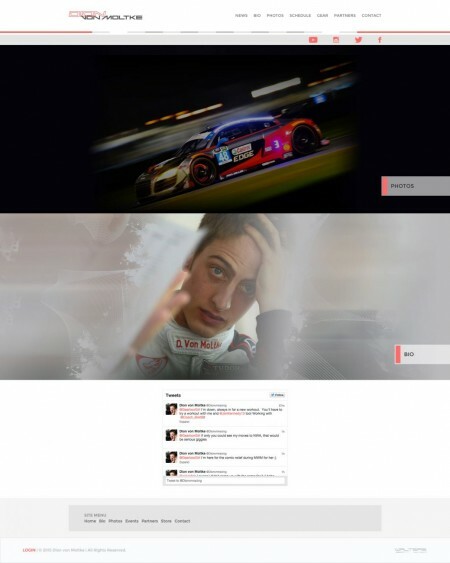 We feel this is what has put us above all the rest in our industry.” Walters Web Design is pleased to supply the Dion von Moltke IMSA Tudor Sports Car driver website for the first year and we look forward to working with the team far into the future. 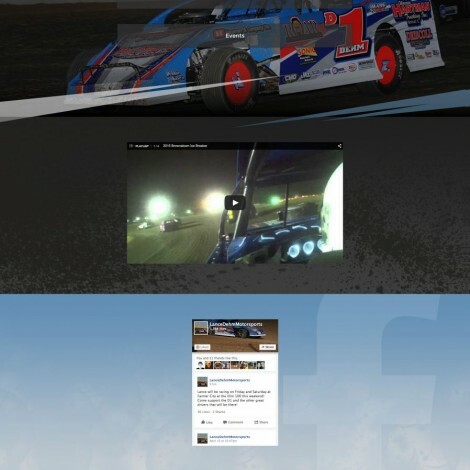 Walters Web Design has been offering custom racing websites and graphic solutions for the motorsports industry since 2004. All of our customers have the ability to update the content of their own websites, perfect for weekly updates on the most recent racing event. Website updating on your end is done in pure english, no coding, much like updating a social media page. The coding functions are taken care of by us during the design stage. Beyond that, modern websites don't require coding knowledge to push content updates to your racing website. You'll be able to add photos, create/edit photo galleries, create news stories, create pages, update race results and of course make simple text changes. If you're ever lost on an update, we're here to help. You're not on your own, you have full support from our professional website design team. We're happy to go over editing and help point you in the correct direction or handle the update for you. 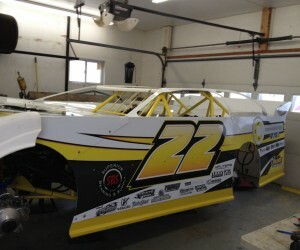 No design costs, just a flat monthly rate for your racing team website. 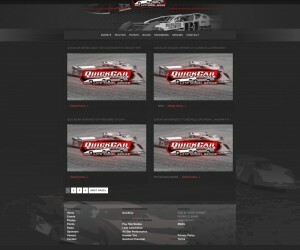 Other racing web design firms choose to charge on the quality of design work. 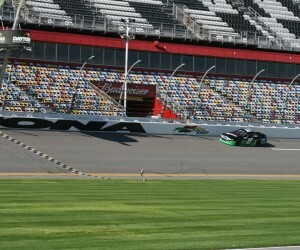 However, here at Walters Web Design we want each of our team / driver sites to look better than the last. We have no interest in selling sub-par work at a discounted rate, like the other guys choose to sell you. 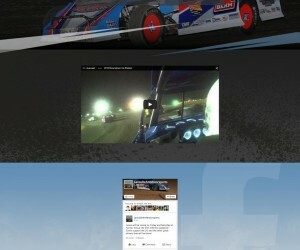 As a result we offer one flat rate of $48/month for racing website development. 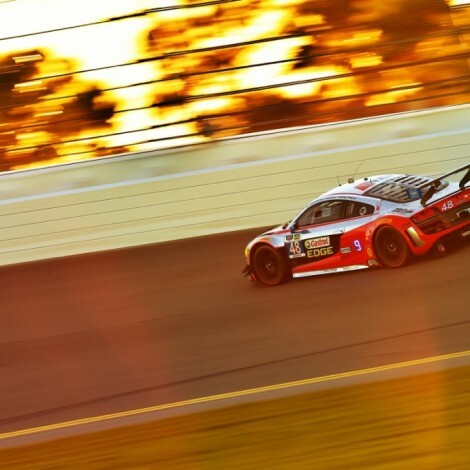 The price is the same no matter what type of website project you need built for your racing track, racing series, racing business, racing driver or racing team. 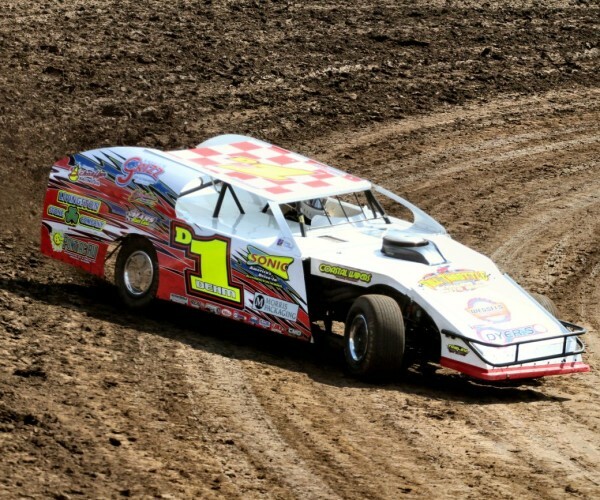 The flat rate includes everything you'll need to get the racer website up and running. Web hosting for your professional racing website is included in that flat rate price as well as the domain name, design work and site maintenance. When asked why he stayed in a risky sport, ex F1 driver Jean Behra put it well "Those who aren't racing are dead already."